Please note that the "copper raw" and "copper raw/white" versions of the shade need some time to develop the characteristic patina. On delivery, the shade is still new and shiny. Industrial style luminaires are the new trend in the world of design and the DCW Lampe Gras No 304 wall light black is a prime example of this development. It is a re-edition of the design classic by Bernard-Albin Gras. The design experts of DCW gently modernised the wall light so that it meets present-day requirements. The shade, for example, is available in many different colours and surface finishes. Furthermore, the Lampe Gras No 304 black stands out for its practical functionality and high-quality workmanship. The design of the Lampe Gras No 304 Wall light black was penned by Bernard-Albin Gras who created the Wall lights in 1921 for the manufacturer DCW. A hinge that connects the lamp head with the arm allows for a flexible adjustment of the light direction. The lamp arm can be rotated in almost any direction, thanks to a sophisticated ball joint. 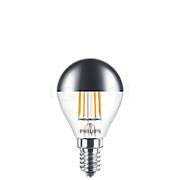 The E27 socket inside the lampshade can be equipped with halogen lamps as well as LED lamps. 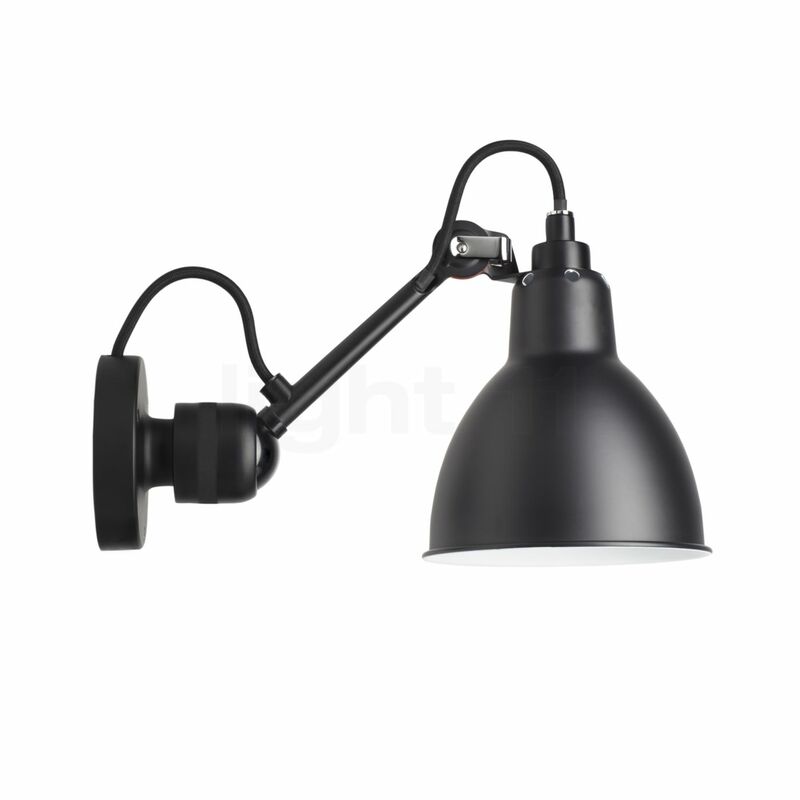 The metal shade of the DCW Lampe Gras No 304 black ensures completely glare-free light. Thereby, the soft zone light of the wall lamp is easy on the eyes and thus boosts your concentration. By means of the ball-joint at the base and the hinge-joint at the lamp head, the light of the Lampe Gras No 304 black may always be directed to where it is needed. light11 recommends using an LED filament light bulb for this wall light by DCW. 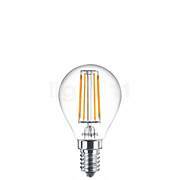 This kind of illuminant is extraordinarily efficient and fits into every common socket thanks to its classic light bulb shape. 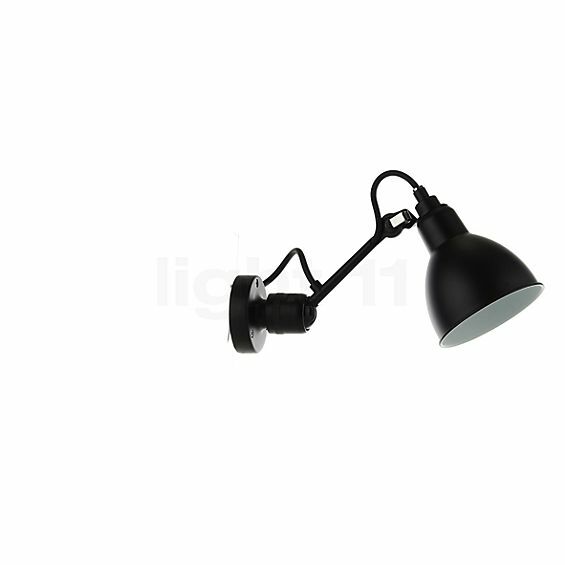 Tell other customers and us about your experiences with the Lampe Gras No 304 Wall light black ! The DCW Lampe Gras No 304 black is well-suited to function as a bedside lamp in the bedroom. Installed next to the bed, the wall light supplies pleasant reading light so that you may spend some relaxing time reading a book before going to sleep. Furthermore, the Lampe Gras No 304 black provides valuable services above a counter in the kitchen. Thanks to its great flexibility, the wall light by DCW provides the perfect lighting conditions for cooking or for washing the dishes.